Gorgeous one bedroom in most premier Old Town location at most desired Kennelly Square! 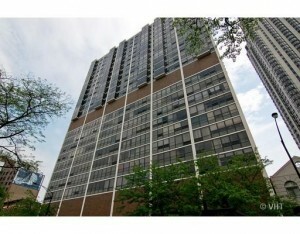 Beautifully updated unit - maple floors, maple cabinets and granite counters in kitchen. Huge windows facing west with loads of sun, large living/dining space, new track lighting, great closets with mirrored doors. Bldg has rooftop pool, exercise room, storage, cleaners and 24hr doorman. Assm includes heat/ac cable. GORGEOUS!